Daleys Fruit Tree has Plants for Sale to Sanctuary Lakes and can Mail Order them to you door. Click to Find out how much Freight Will Cost. 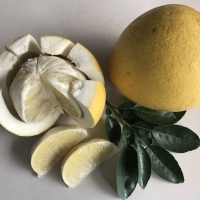 A recently imported Pummelo from Vietnam, where it is a very popular seedless variety. Pummelos are similar to grapefruits, but larger and sweeter. Most adaptable citrus to tropical areas. The dwarf rootstock, Flying dragon modifies the top growth making this a dwarf plant that is ideal to use planted out or as a pot specimen. 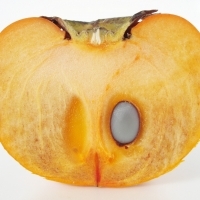 The fruit is large and flat, orange-red in colour with a sweet, mild flavour. Semi-dwarf variety. Besides producing delicious fruit Persimmons are highly ornamental with the beautiful autumn foliage. 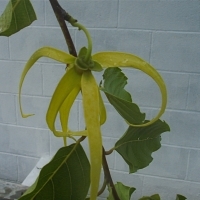 Non astringent, so can be eaten when still hard. Widely cultivated for use in Asian cooking and basket making. It has a nutty fragrance and is most commonly used in rice dishes or tied in a bundle and cooked with food. Also useful in flower arrangements. 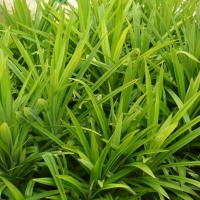 A low growing plant to 1m with long narrow blade like leaves and woody aerial roots. In tropical climates it can be grown as a marginal plant in dams and ponds, used as a bedding plant in tropical landscaping. Allow the plant to dry out over the winter months.